While it hasn’t been announced officially just yet, a physical version of Dragon’s Lair Trilogy seems to be in the works. 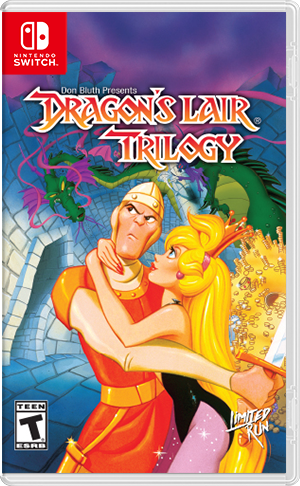 Nintendo’s website has a listing for the game on its website showing a boxart. Limited Run Games will be handling the physical version. 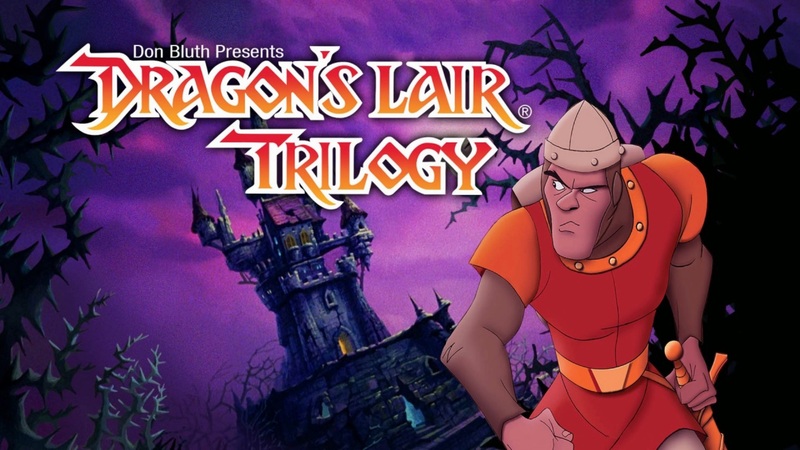 Dragon’s Lair Trilogy just came out on the Switch eShop this week. It’s unclear when the physical version will be ready.